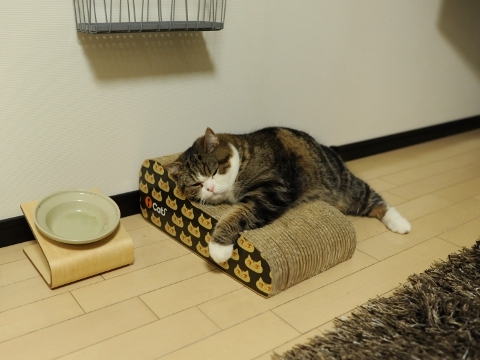 No, you emptied the plate a little before. 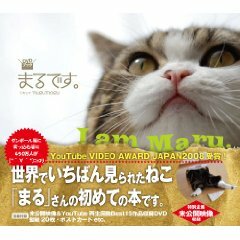 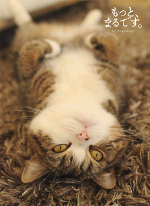 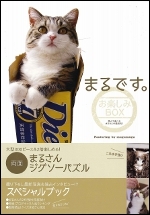 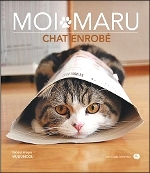 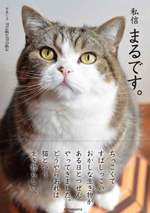 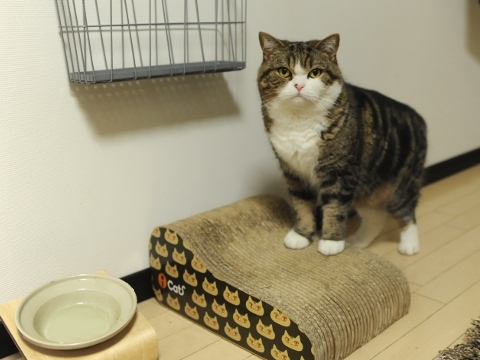 Hey Maru, your acting is wonderful! 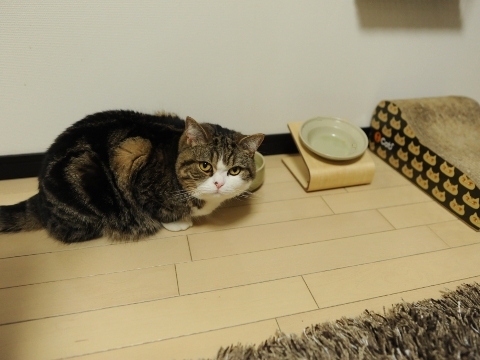 Maru is not hungry but is interested in the food on the table.